I cannot even begin to describe this book. Seriously, just go read it right now. 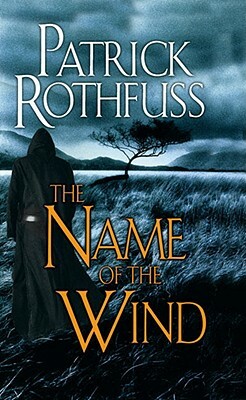 Rothfuss has such a deep, well-built world that it is hard to escape from–mostly because you don’t want to. Even putting the magic and all fantasy elements aside, this book offers a point of view of what it is like when someone becomes a legend in their own lifetime. Told as part flashback, part present day, this recounting of a lifetime of adventures is a miraculous journey to take part of. 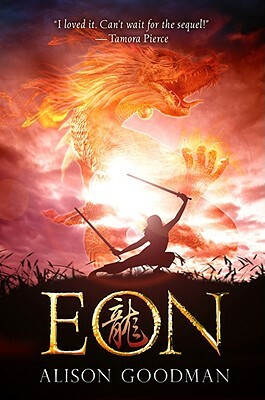 If you like Mulan, you will love Eon. Eon is really Eona, a sixteen-year-old girl masquerading as a twelve-year-old boy in order to compete to become the next Dragoneye. What is really fascinating about Eon is just how wonderfully Goodman constructs the mythology behind the dragons and the competition. The world feels so real and so magical and complex that it keeps you turning the pages and begging for book two. 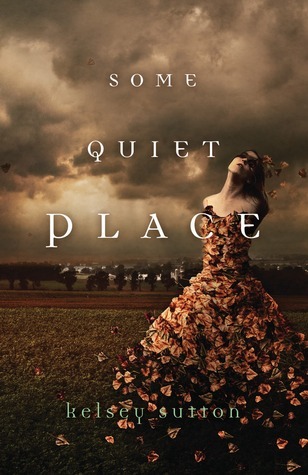 The concept alone was enough to make me pick up this book: Elizabeth doesn’t feel emotions–she sees them in human form. Fear is cocky, Courage is his brother and opposite in every way. Emotions aren’t the only things that are personified though–Nightmare, Rain, etc. are also around. This book is written beautifully and is unlike many of the novels I have read: it has an original concept rather than a basic rehash of cliches. 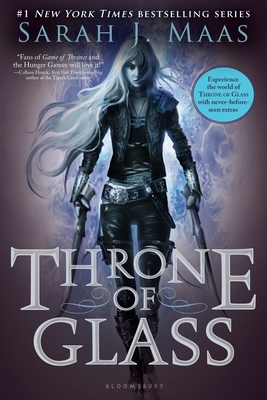 This is more of a recommendation for the trilogy itself rather than just the first book. 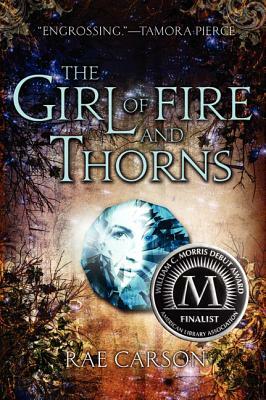 It is hard not to recommend these three books (The Girl of Fire and Thorns, The Crown of Embers, and The Bitter Kingdom), due to the sheer wonder of their main character–Elisa. 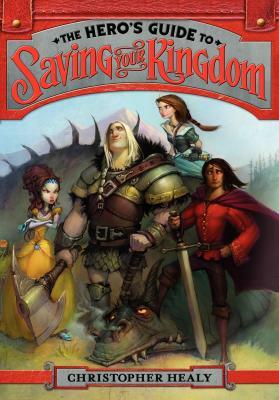 She begins the series as a princess who is naïve and completely unsure of her surroundings–and she grows up immensely by the time book 3 rolls around. She is the less beautiful of two princess sisters (something I, as the older sister of a girl who models, can relate to), but is the more important due to the fact that she carries a Godstone–something only one person every hundred years carries (this I cannot relate to…sorry). Elisa’s journey is one of the best and most realistic character arcs I have ever read.